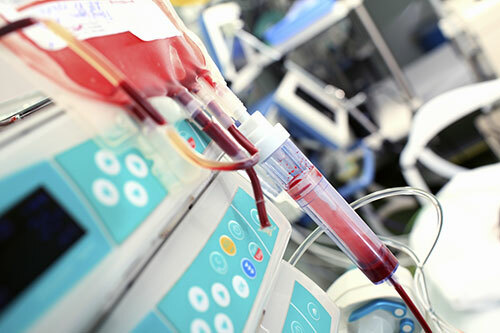 Central Valley Perfusion, Inc. is a full service autotransfusion company. 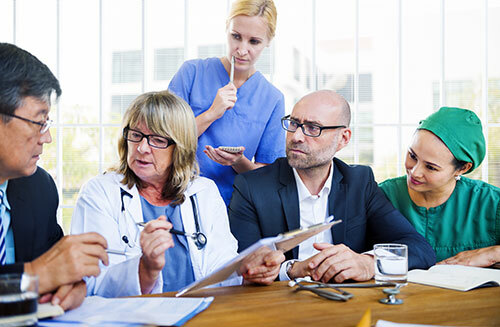 Our global services includes capital equipment, all associated disposable supplies and competent clinicians to provide autotransfusion coverage every day of the year. Our experience is extensive, and we are dedicated to providing the safest surgical environment possible for your patients. Autotransfusion (also known as “cell saving”) utilizes a focused, managed approach toward reducing the use of homologous (donor) blood while increasing the use of the autologous (patient’s own) blood whenever possible. This can be achieved in the operating room, intensive care unit and emergency room. We can provide you with the latest autotransfusion equipment on the market. We carry a complete line of new and refurbished autotransfusion equipment. We also carry all disposable supplies at pricing that is extremely competitive. When you purchase equipment and supplies from CVP, we provide the support of experienced clinicians to guide you through the setup of your autotransfusion program and ensure that you select the right equipment for your needs.